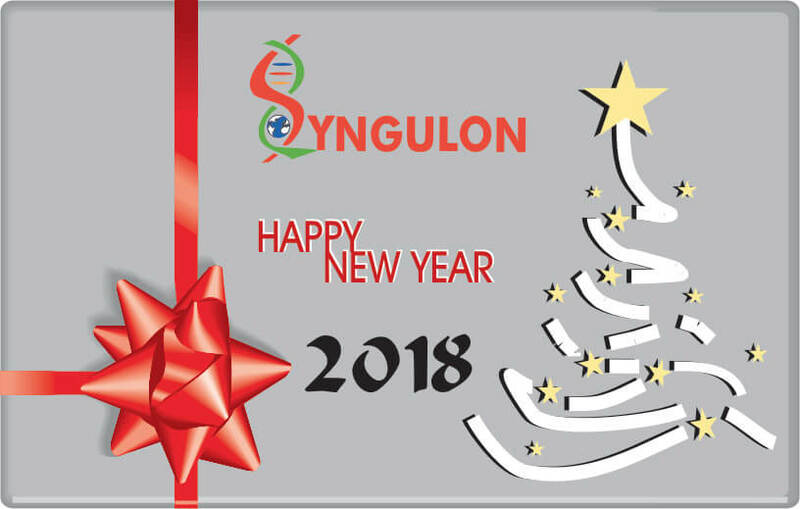 Best wishes for a successful New Year. 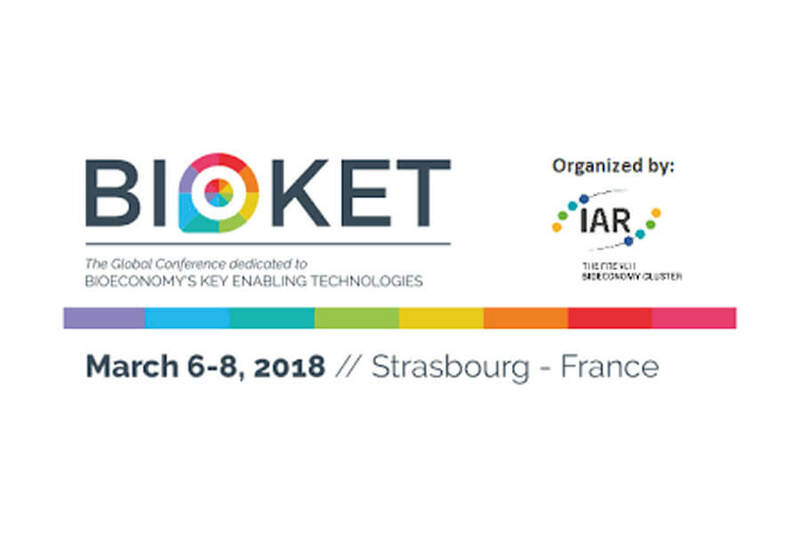 Guy Hélin, CEO of Syngulon, will be pitching at 2nd European Chemistry Partnering, February 23, 2018 in Frankfurt, Germany. 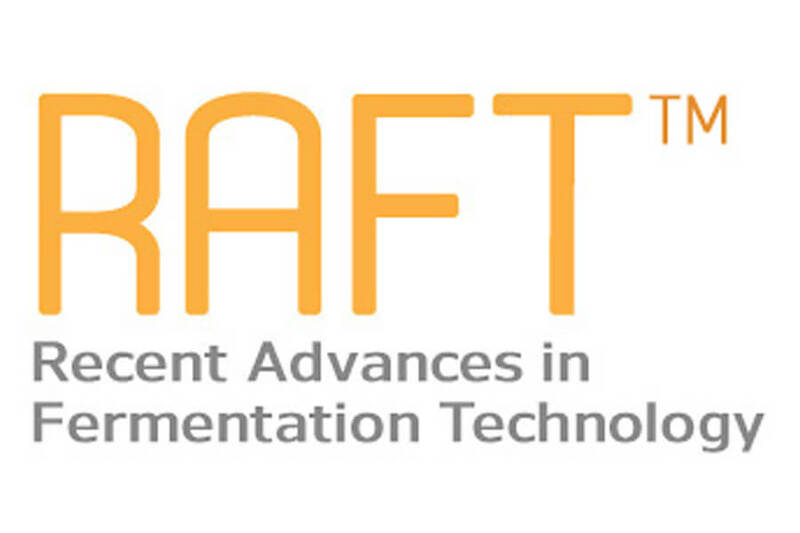 Philippe Gabant, CSO of Syngulon, is plenary speaker at BMAT-2017 (The Biochemistry and Microbiology Applied Technologies Conference), November 3-5, in Hammamet, Tunisia. 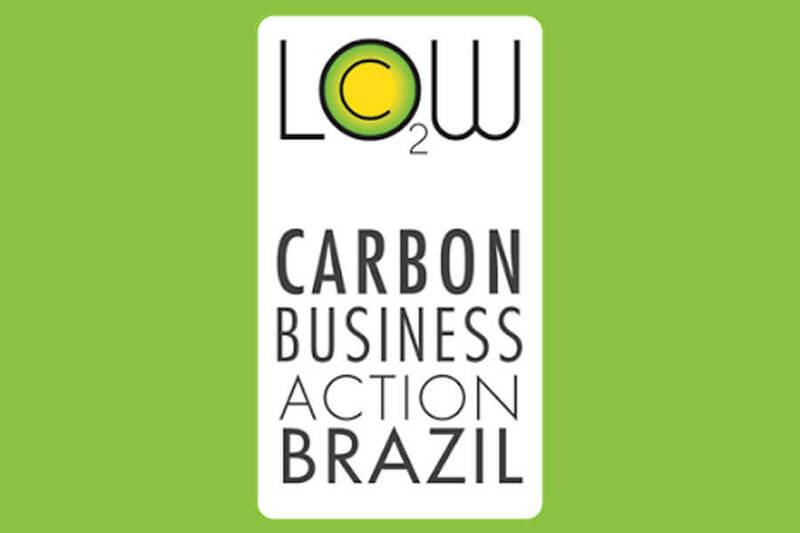 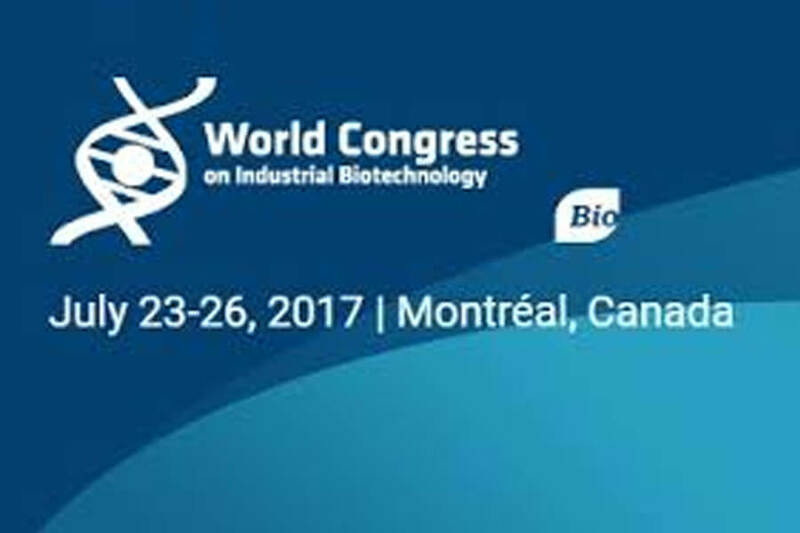 Syngulon, member of BIO and member of French cluster IAR, wil be at BIO World Congress on Industrial Biotechnology on IAR booth, July 23-26 in Montreal, Canada. 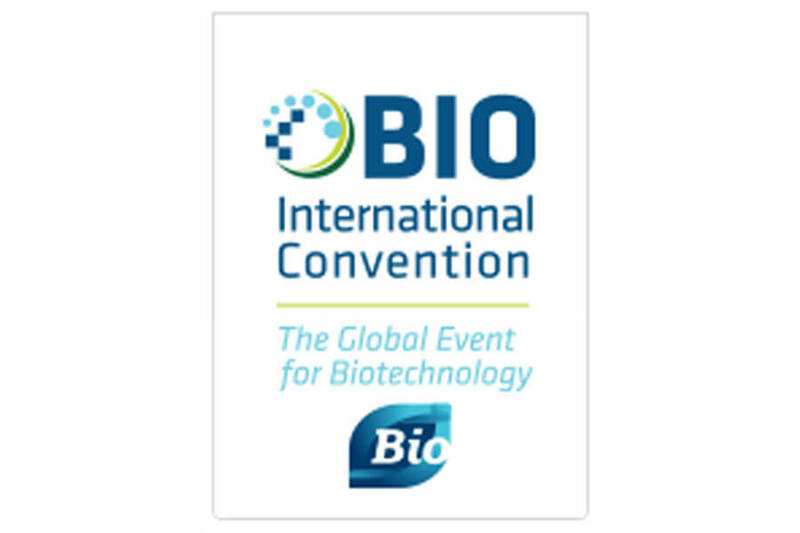 Syngulon will be at 2017 BIO International Convention, June 19-22 in San Diego, CA (USA). 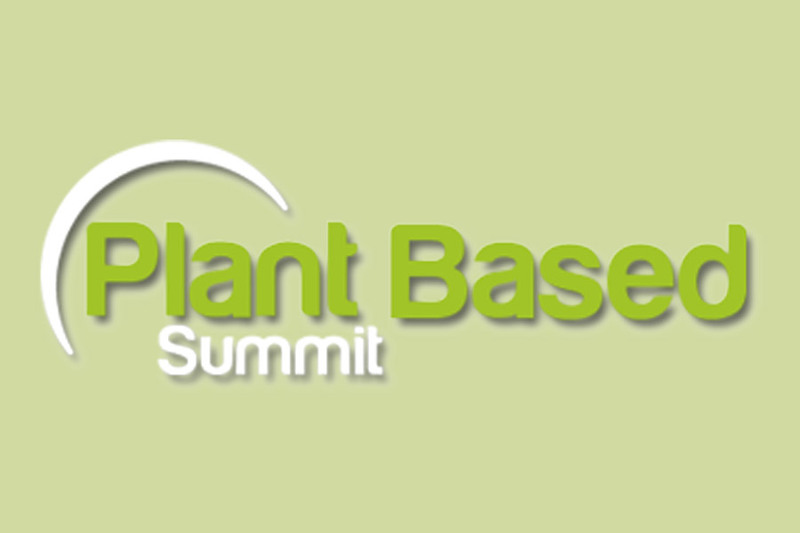 Syngulon is at Plant Based Summit, April 25-27 in Lille, France. 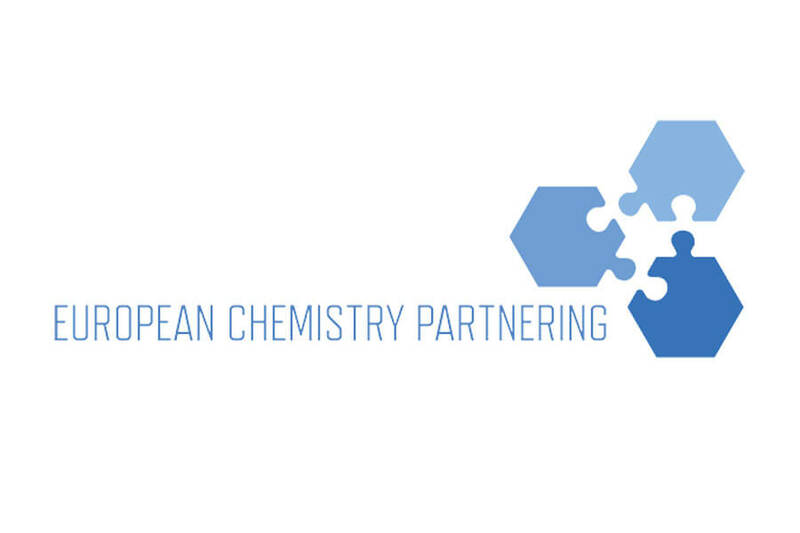 Syngulon is pitching at the 1st European Chemistry Partnering in Frankfurt, Germany. 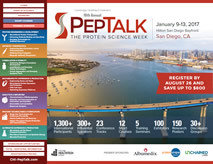 Syngulon is a poster presenter at Peptalk on Jan 12 in San Diego, CA (USA). 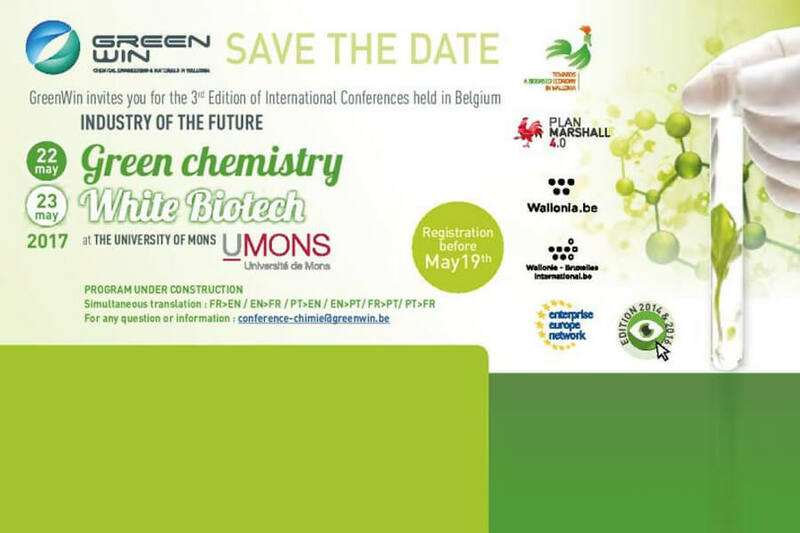 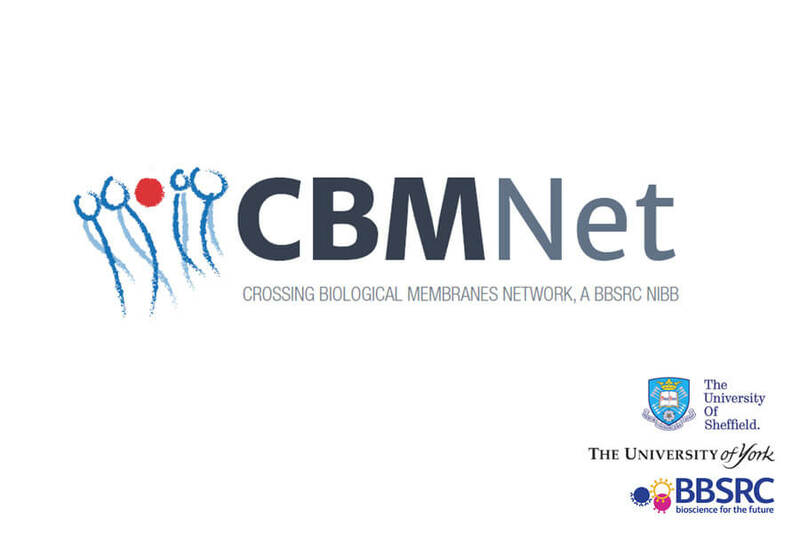 The poster title is “Synthetic biology technology to boost recombinant product production”. 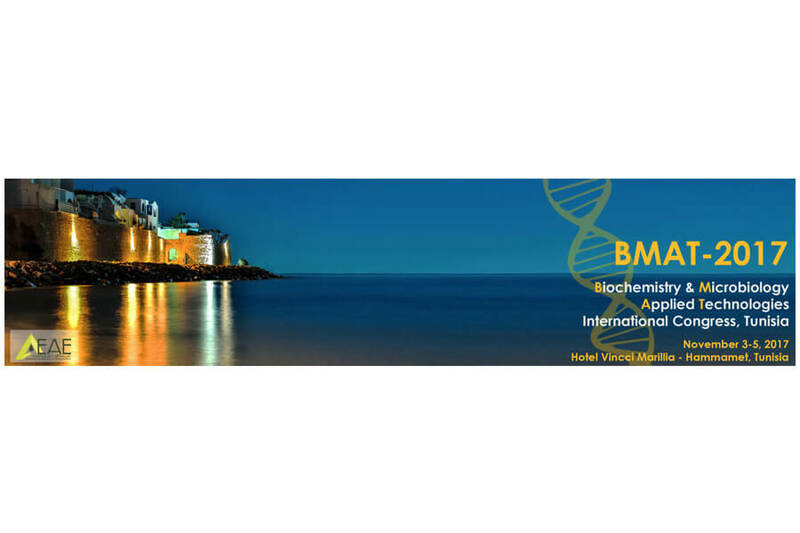 Syngulon is at Biotech Showcase, January 9-11, in San Francisco, CA (USA) during biotech’s most impactful week of the year.